LINCOLN, Neb. 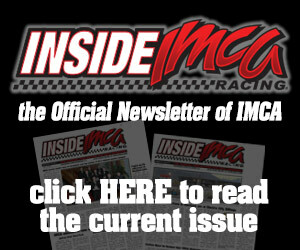 – The company synonymous with speed continues its support for IMCA and its 9,000-plus drivers in 2019. 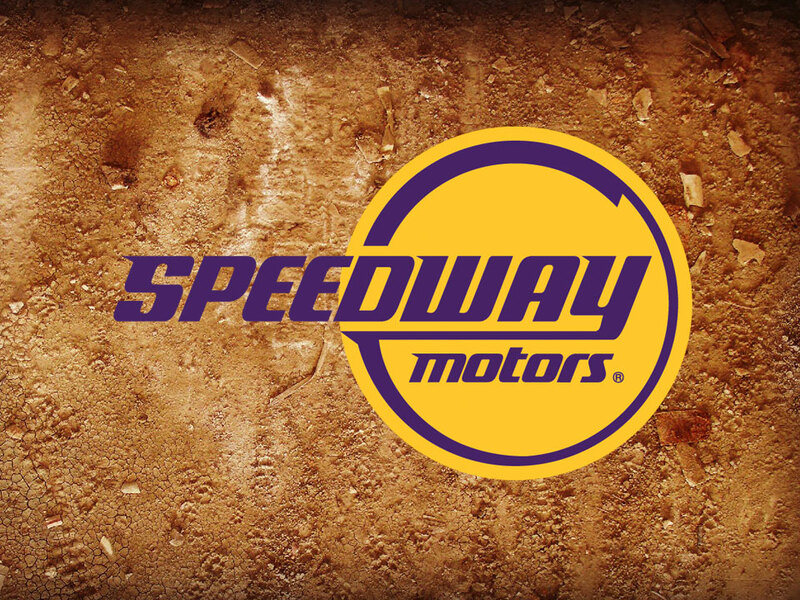 Speedway Motors is in the second year of its latest five-year market­ing agreement with IMCA. The Lincoln, Neb., high performance parts manufacturer, retailer and distribu­tor is the sanctioning body’s longest tenured sponsor, tracing its association with IMCA to the 1950s. Speedway Motors unveiled its new logo in January, in conjunction with its What Moves You social me­dia campaign. 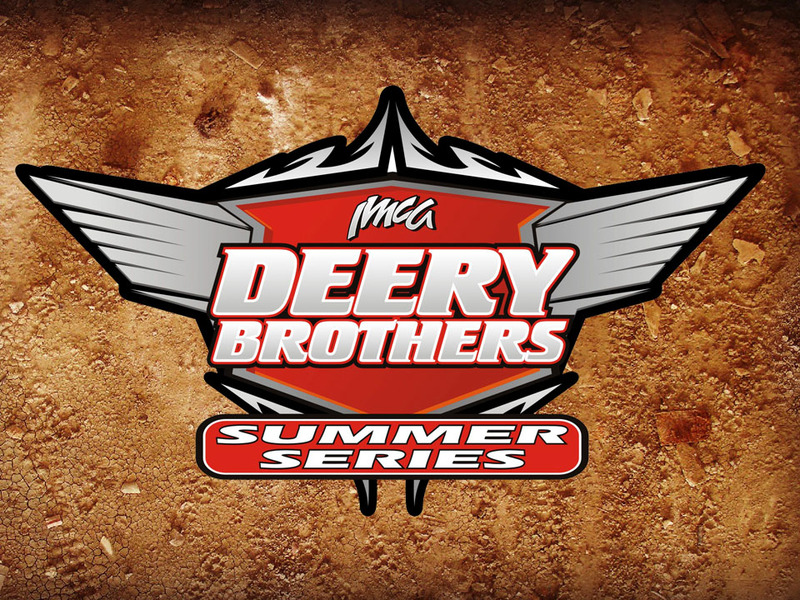 Highlighting the current pact, Speedway Motors renews its title sponsorship role of IMCA Weekly Racing for an 12th consecutive season and returns as title sponsor of Super Nationals, to be held Sept. 2-7 at Boone Speedway, for the 24th consecutive year. 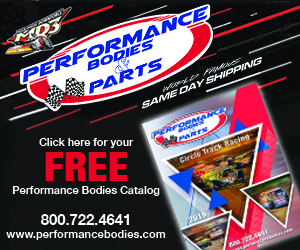 Speedway Motors has renewed a program benefitting more than 200 tracks in the United States and Canada by providing jackets, promoter and tech official shirts and discounts on tech inspec­tion equipment, flags and signage to help those facilities defray costs of their weekly programs, plus decals, driver’s suit patches and feature winner hats. For the fourth straight season, drivers winning national championships in all eight sanctioned divi­sions receive helmets. And first-year competitors filling out and returning rookie application forms to the IMCA home of­fice get $100 discount certificates, along with a T-shirt and decal from Speedway Motors following ini­tial rookie season fea­ture wins. 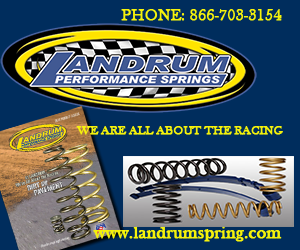 The Speedway Motors program again includes post-season awards in five divisions: Top eligible finishers in Modified, Stock Car and Hobby Stock regional standings, and in Northern SportMod and Southern SportMod national standings, all re­ceive a pair of TruCoil springs. Drivers in all five of those divisions are required to fill out and return the sign-up form soon to be available online to become eligible for those contingencies. 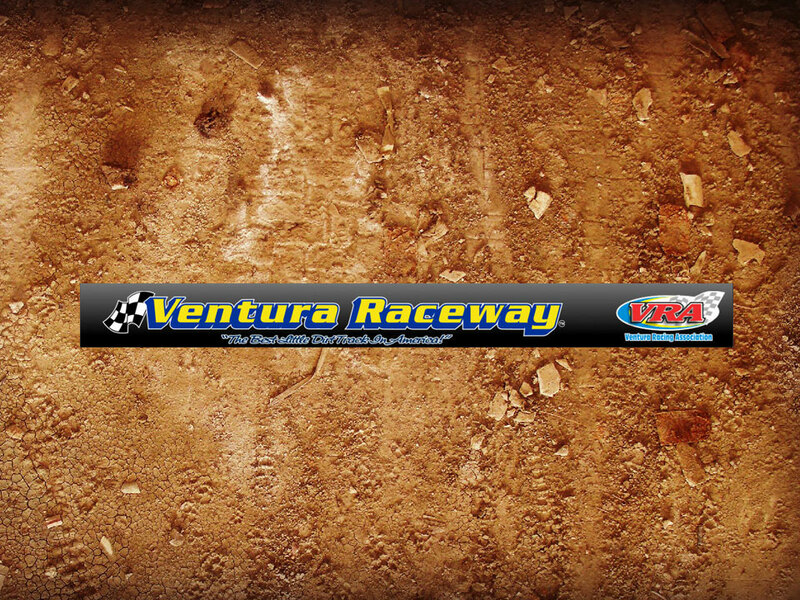 New this year are $100 gift certificates for IMCA RaceSaver Sprint Car track and special series champions. The Speedway Motors website is www.speedwaymotors.com. More information is also available by calling 800 979-0122 and on Face­book.